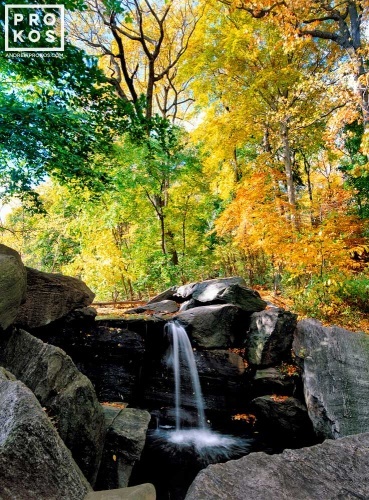 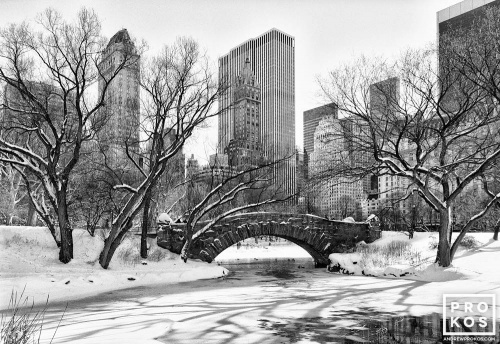 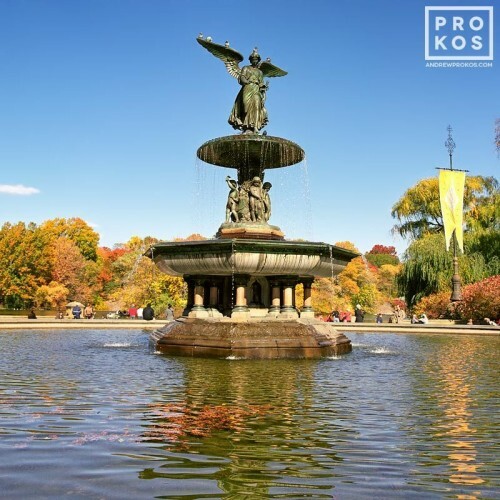 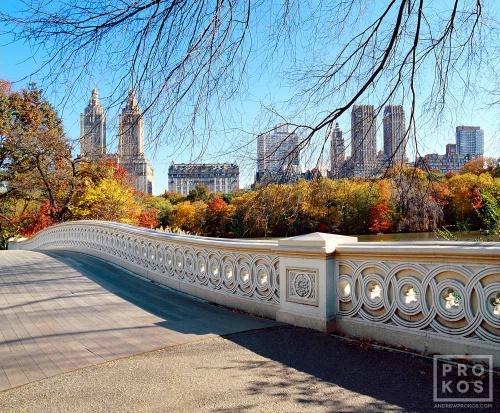 Central Park photography in color and black and white by photographer Andrew Prokos. 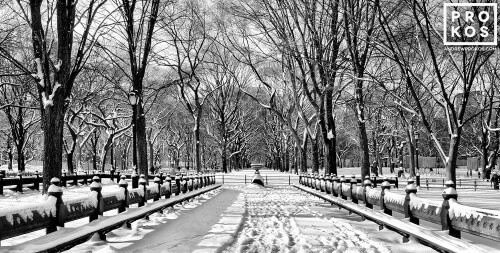 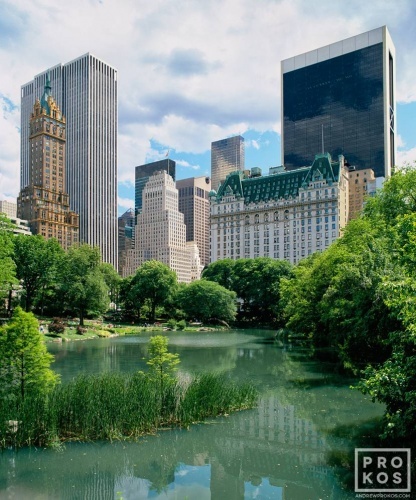 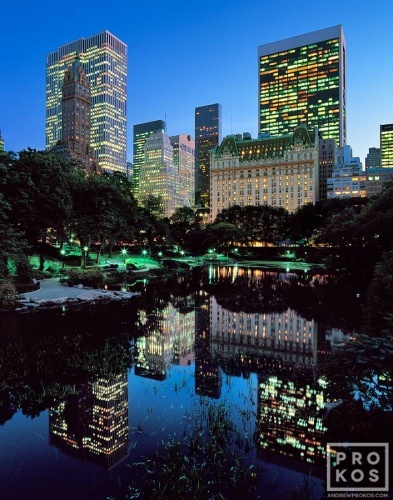 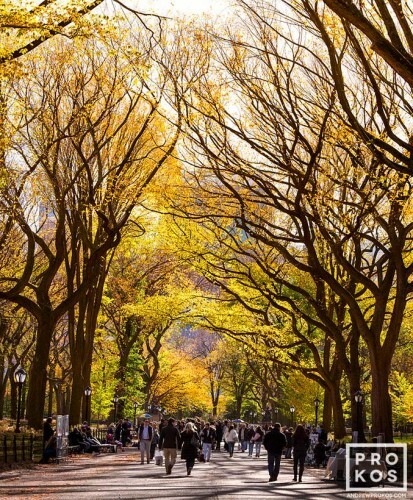 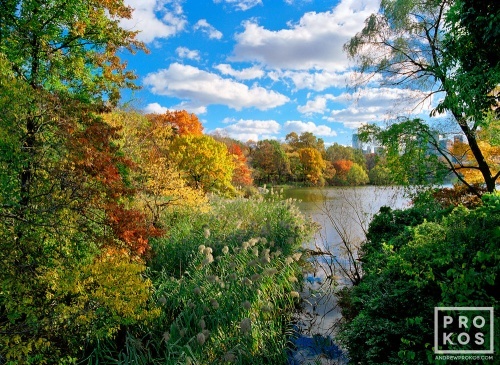 Andrew’s photos of Central Park are available as matted and framed prints, gallery-mounted acrylic prints, and metal prints. 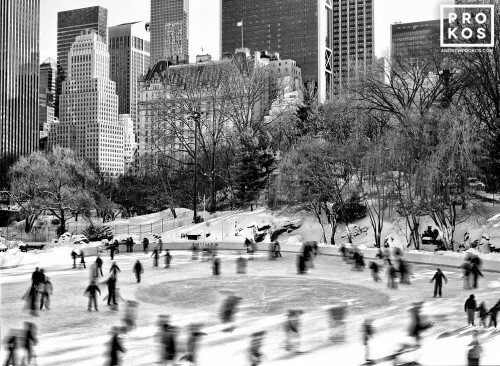 Renowned for the their sharpness and detail, Andrew’s large-scale prints of Central Park are included in numerous art collections.